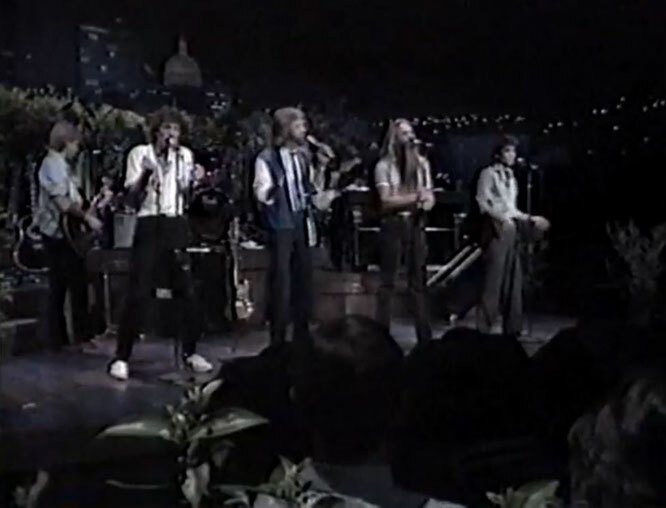 Oak Ridge Boys performs "Make My Life With You"
"Make My Life with You" is a song written by Gary Burr, and recorded by American country music group The Oak Ridge Boys. It was released in November 1984 as the second new single from their Greatest Hits 2 album. 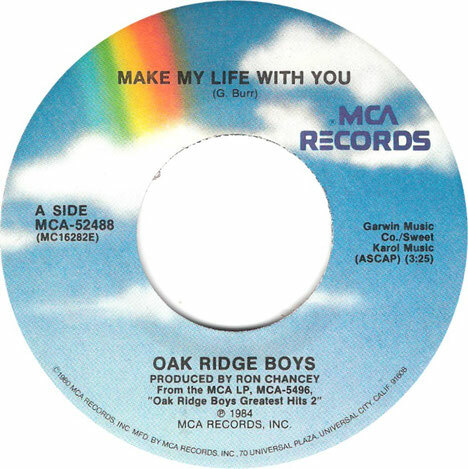 "Make My Life with You" was The Oak Ridge Boys' eleventh number one on the country chart. The single went to number one for one week and spent a total of fourteen weeks on the chart. I'd make my life with you. You standing here is no surprise.